Sew Festive Handmade: Sartorial Saturday - Destash! 2. 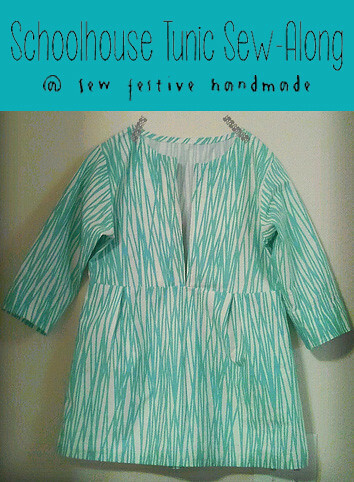 The Schoolhouse Tunic Sew-Along starts on Monday! I'm so excited! Check in Monday morning for my post about sizing and how to cut out your pattern. 3. I'm destashing a couple cuts of fabric that I'd bought to make clothing and it has just sat around feeling unloved. So I figured I'd pass it along if you're so inclined. 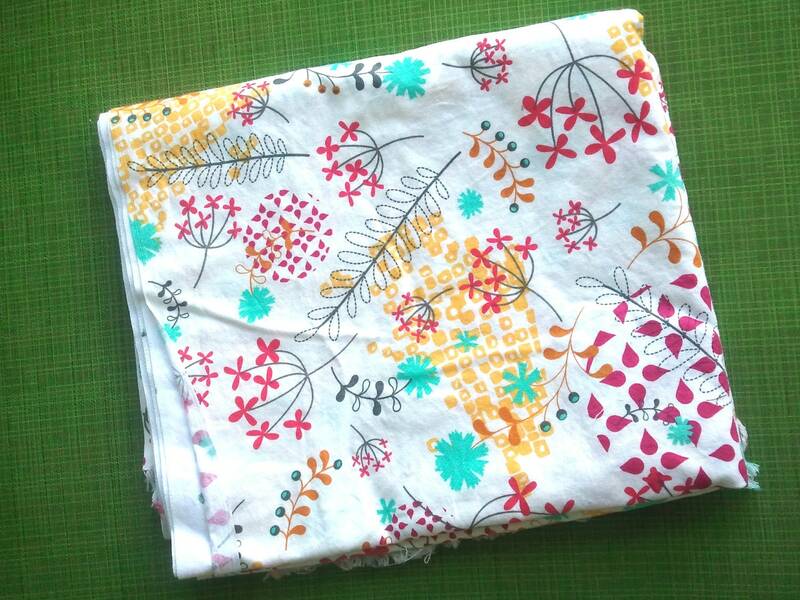 I just have two cuts of quilting cottons listed in my Etsy shop, but I'm debating listing some AMH voile also. 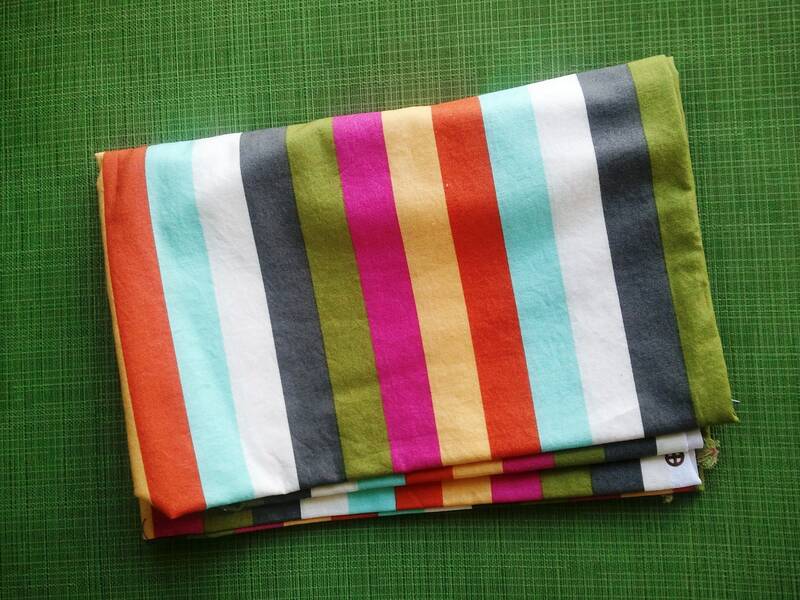 Check out the 2 yards of Washi listed here and the 1.5 yards of Cabana Blooms stripe here. yay for #1 - how exciting!!!!! Winner winner chicken dinner. And a quilt.